In the 1830s children could wave at puffing steam trains on the railways. By the 1860s, they rode bicycles, watched airships, ate tinned food, and talked excitedly of the latest huge iron steamships. In the 1880s, lucky children could speak on the telephone and in the 1890s they could travel by motor car. Life was not the same for all children during the Victorian times. 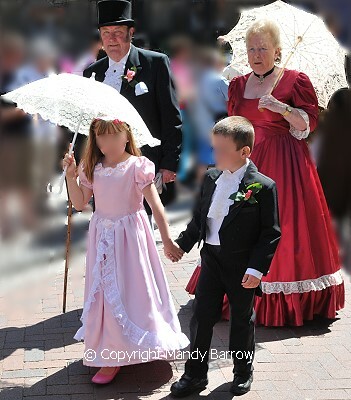 The kind of life a child had in the Victorian times depended on its family. lived in damp, filthy conditions. Many children died of disease. usually well fed, clean and well clothed. had pets such as ponies. Today, every child in Britain has the right to a free education. Many poor Victorian children never went to school. Young children were forced to work as soon as they were old enough to earn money for their families.